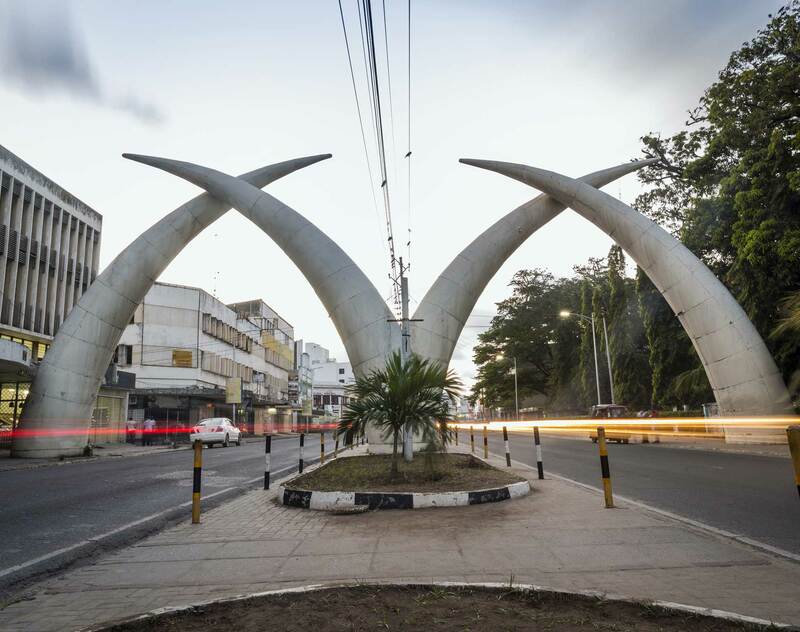 Mombasa is Kenya’s second largest city and the sea gateway to East and Central Africa. It is a major industrial hub attracting investment from industries such as mining, manufacturing, energy and infrastructure. The Dentons Hamilton Harrison & Mathews team leverages more than 100 years’ experience providing effective and efficient legal solutions to local and foreign clients. Our Mombasa team, working seamlessly with our team in Nairobi, supports clients across an array of sectors and industries to provide the full range of legal services. Whether you are a local, regional or international company, our team takes the time to understand your business needs so that we can deliver the high-quality, commercially focused legal advice you need. Since establishing our second office in Mombasa we have established ourselves as a go-to firm in the market. Our team at this location is experienced in handling complex disputes before various courts and dispute resolution mechanisms. It is also experienced in handling complex real estate transactions. Finance Bill, 2018 - tax updates analysis.